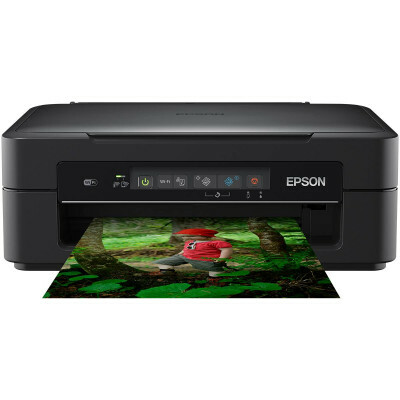 Epson Expression Home XP-255 C11CH17401Save money, space and time with this small-in-one featuring Wi-Fi Direct, individual inks and mobile printing. 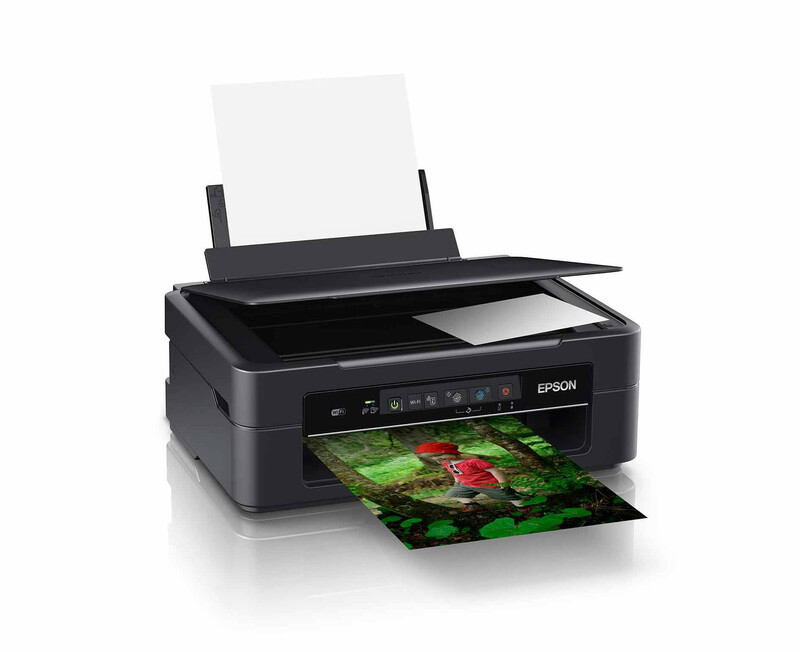 -Don’t let a printer impact your decor - our stylish and compact small-in-one range is designed to integrate into the home. 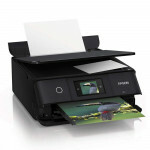 This affordable model efficiently uses your space combining printing, scanning and copying facilities in one unit. 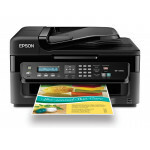 Enjoy wireless printing and scanning around the home via Epson’s free iPrint app. 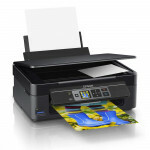 Alternatively, Email Print makes it possible to print from almost anywhere in the world by simply emailing files to the printer. Feeling artistic? The Creative Print app can print photos directly from Facebook, create custom greeting cards and stationery, and even turn photos into colouring book templates.